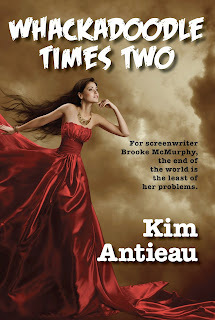 Kim Antieau: Whackadoodle Times Two is Here! Whackadoodle Times Two is Here! Whackadoodle Times Two has been published! 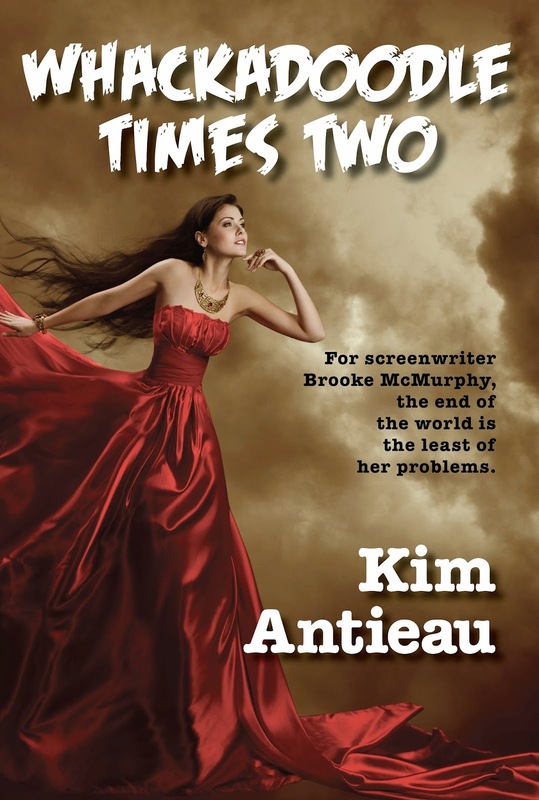 I'm just tickled that I've written my first real life sequel, and it's the sequel to Whackadoodle Times, which was my all time favorite book to write because Brooke McMurphy will say or do almost anything. I love that. And she has a good heart. Mostly I love writing these Brooke McMurphy books because I have fun. I cry some, and I laugh a lot. I hope you will, too.